The Middletown Insider: Hartford Courant - Who is Your Hometown Hero? Hartford Courant - Who is Your Hometown Hero? 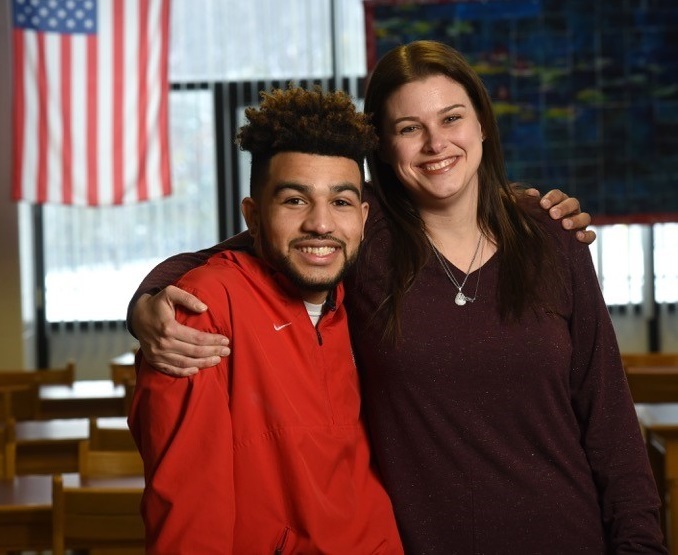 The Courant is honoring unsung heroes in our communities by telling the stories of those who make a difference every day – teachers, coaches, nurses and others. These are the people who rarely grab the spotlight, but who change lives for the better with hard work, compassion and insight. We want you to help us find these heroes. This month we are honoring Educators that make a difference. Chances are you know someone who fits the description. Let us know who they are.